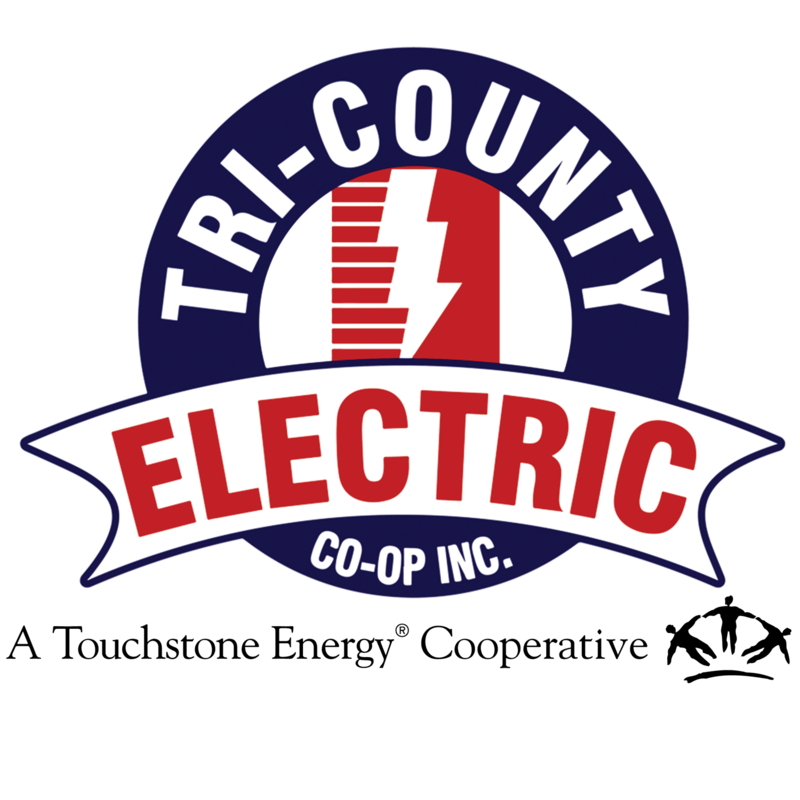 Board of Directors | Tri-Country Electric Co-Op Inc.
Tri-County Electric Cooperative is governed by a board of eight directors representing the service territory. These directors are member-owners of the cooperative, and live within the area they represent. Directors are elected to a three-year term by the membership during the Annual Meeting voting process.